Come and join us for our third Product Management Festival Night in Romandie! After having been together with a group of passionate Product Managers in Lausanne (Logitech) and then in Geneva (Expedia), it’s now time talk Product Management back in Lausanne. Philip Morris will host us in their HQ in Lausanne. Don’t miss this opportunity to join fellow Product Managers for a night of new perspectives, exchange and networking ! 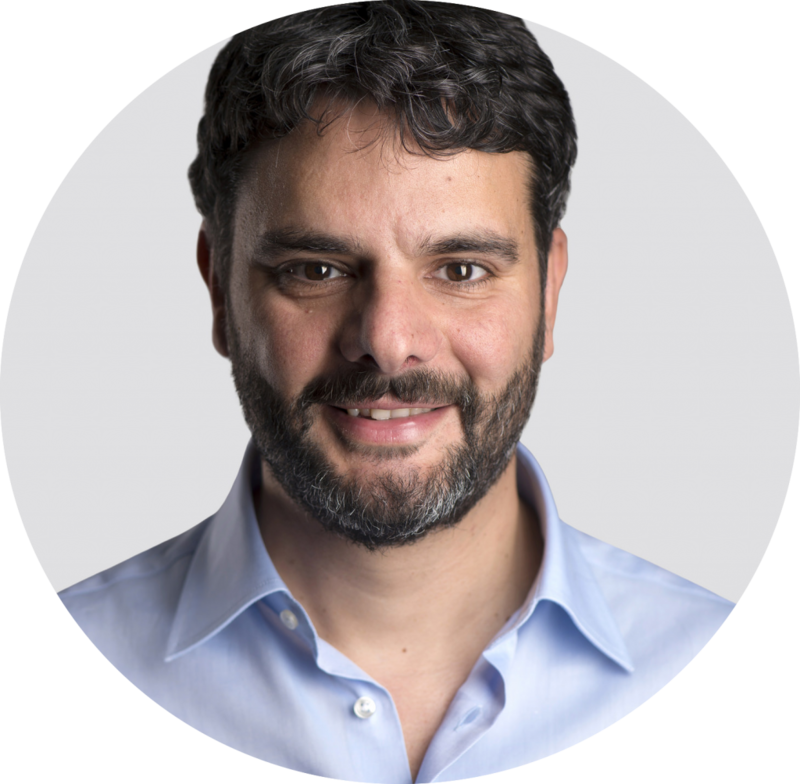 Davide is a new product professional, intrapreneur and entrepreneur helping companies launch product innovations that customers love and need. He has +15 years’ experience in new product development in tech and works with FTSE 100 companies, startups, incubators, accelerators, VC and Top global Universities. He founded the product innovation agency getProductMarketFit.com, and holds an Executive MBA from Imperial College London. He is based on London, UK. How Lean Startup approach has helped a FTSE 250 company to innovate. As broadcasters and operators increasingly face fierce competition and disruption, a new approach is required to foster innovation and to stay at the top of customers’ mind. We go behind the scenes of a product innovation project at leading UK multi-play operator, TalkTalk. A Lean Startup product development approach meant new ways of working with customers and vendors to deliver a new consumer-facing product – a kids’ TV remote control. What were the benefits, and what lessons were learned that can be applied in other contexts?